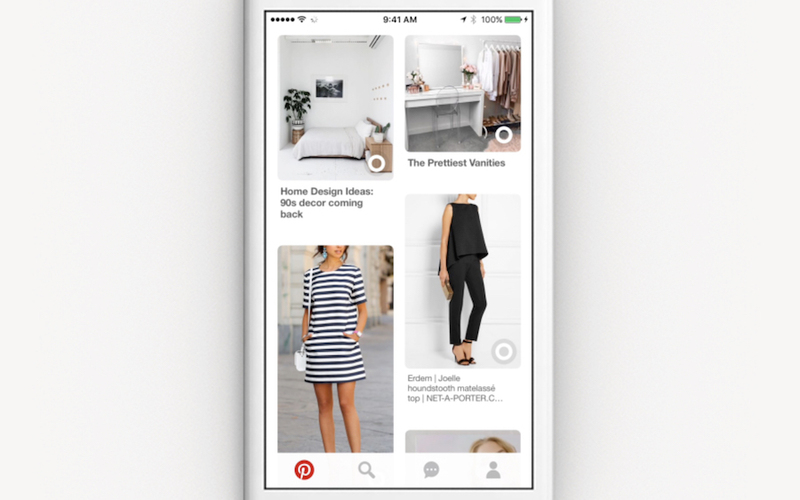 Since Pinterest first rolled out Promoted Video in August 2016, the platform’s 175 million monthly active users have welcomed the format as a way of finding ideas for everything from fashion to cooking to home decor. To help businesses further capitalize on the growing popularity of social video content, Pinterest is launching Promoted Video with autoplay to its global Marketing Partners program. Promoted Videos are bought on a per-impression basis and early research has shown that the format is 3 times more memorable than Standard Pins. With 93% of users turning to Pinterest to plan their shopping, it should come as no surprise that Pinners are 2.4 times more likely than other video viewers to make a purchase after seeing a video. The new format, which is currently available only to businesses, is set to autoplay in feed with click-to-play audio. Videos will also show up in users’ home feed, search results, and when they scroll down to see Related Pins. Brands can ensure that ads reach the right audience at the right time by targeting users based on keywords and interests, gender, location, and device. Pinterest has long been popular with advertisers. 75% of content saved to Pinterest comes from businesses, and 87% of users have purchased an item after seeing it on the platform. The availability of autoplay video gives advertisers yet another way to connect with current and prospective audiences, reaching them at an early stage in the funnel. To learn more about how your brand can use Pinterest Promoted Video, contact Adaptly or read the announcement via Pinterest.